Carved out of Natural Green Amachurian stone. 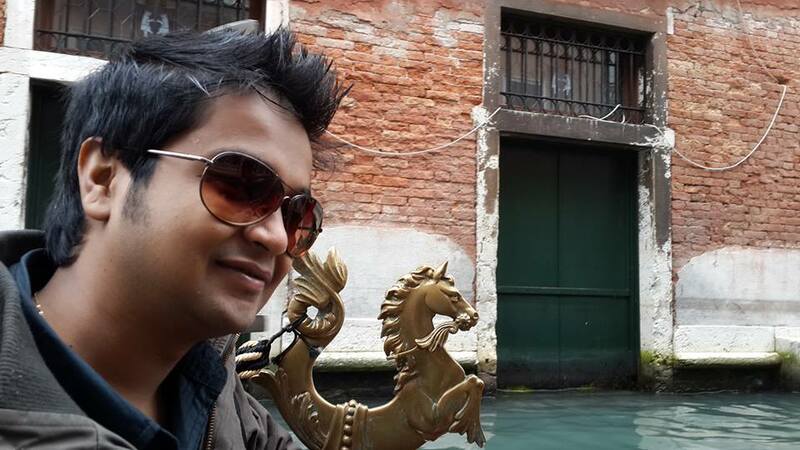 By murtikars (stone carving artists) of Jaipur. Recommended for setting on top of residence main door. In puja sthals for puja (worship). A must have thing in every home. This is Introductory Offer for limited period. Other Information Dimension and weight are indicative and depends upon piece to pies. 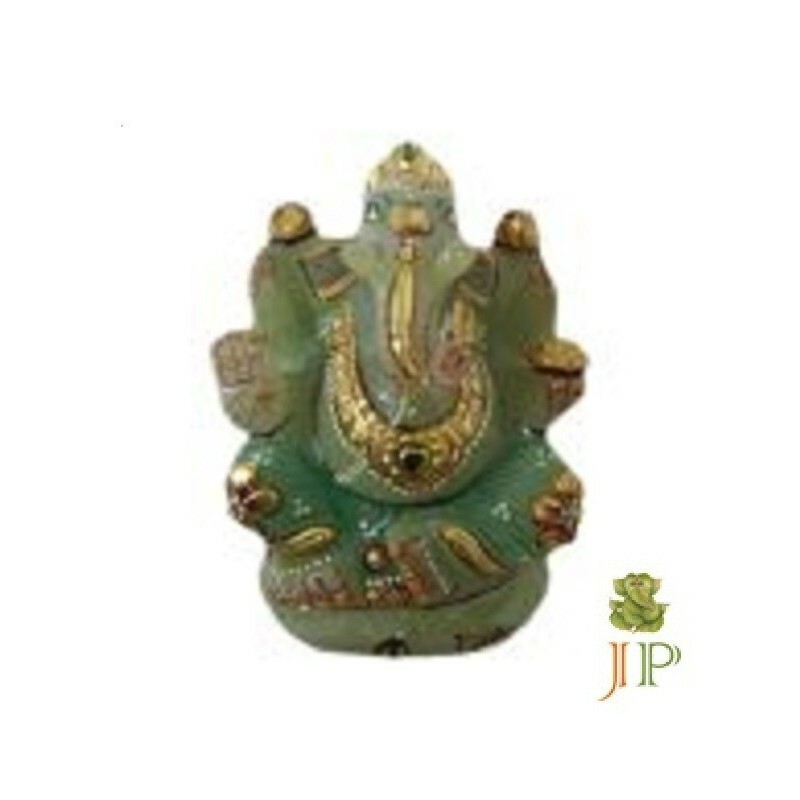 Ganesh Ji prepared from natural green Amachurian (Margaz) stone imparts peace and prosperit. Ganesh Ji's blesses the home with harmony and abundance. Ganesh Ji protects native from difficulties. Worship of this connects a devotee with Lord Ganesha. Amachurian is a pure and auspicious stone . Worshiping Ganesh Ji bring prosperity, happiness and contentment to the householders where it is worshipped.